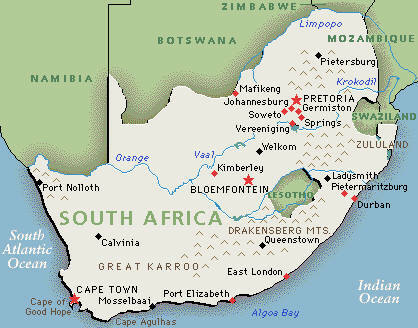 In October I get to go to East London, South Africa for two weeks and my mom gets to go for 1 month!!!!! 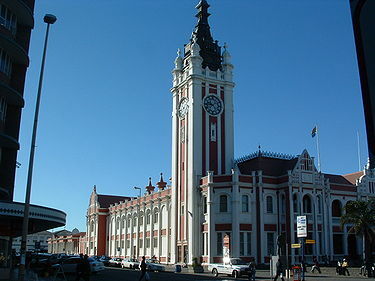 East London is a city on the southeast coast of South Africa, situated in the Eastern Cape Province. 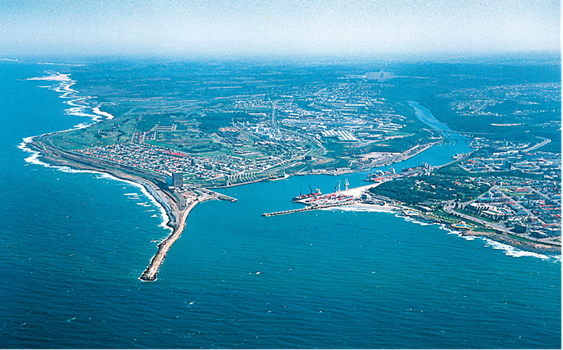 The city formed around the only river port in South Africa, and was originally known as Port Rex. With later development of the port came the settlement of permanent residents, including German Settlers. In 1857 the British Government took pity on them and a cargo of 157 Irish girls arrived to help lift morale.